The top stocks to watch today (Wednesday) are Angie's List Inc. (Nasdaq: ANGI), Groupon Inc. (Nasdaq: GRPN), and Twitter Inc. (NYSE: TWTR). U.S. Federal Reserve Chair Janet Yellen addressed the Senate yesterday. Today she will address the House Financial Services Committee. Yellen will likely reiterate holding rates too low for too long is bad for the economy. Expectations are that the U.S. economic data being released today will support Yellen's claims that the economy is getting stronger. The reports being released today are Empire Manufacturing, retail sales, CPI, industrial production and capacity utilization, and NAHB housing market index. Angie's List stock is up almost 9% in early morning trading after posting a better than expected earnings report for Q4. The company announced earnings per share (EPS) of $0.15. Analysts were expecting EPS to be $0.08. 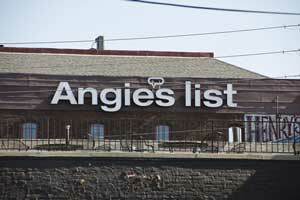 Angie's List reported $76.7 million in revenue for Q4. This is down 8% from the same quarter last year. Q4 net income of $8.9 million helped counter losses from earlier in the year but wasn't enough for the company to be profitable in 2016. The company posted a net loss of $7.9 million for 2016. ANGI stock is currently trading at $6.31 for a loss of 23% year to date (YTD). Groupon stock is up 14% in early morning trading. Investors are bidding up shares of the company in anticipation of the 10:00 a.m. earnings report. 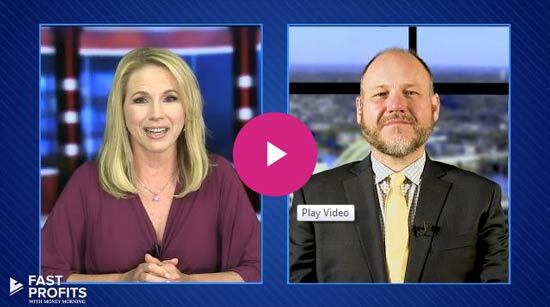 The company has a history of high trading volume after earnings reports are released, and investors are looking to get in on the profits early. GRPN stock is currently trading at $3.78 for a gain of 14% YTD. Twitter stock is up 2% in early morning trading after CEO Jack Dorsey released SEC filing reports of his increased investment in the company. On Monday, Dorsey bought approximately $1 million worth of Twitter stock and then bought another $6 million worth of TWTR yesterday. The move is seen as Dorsey showing his confidence in the company. Twitter stock dropped 10% after a disappointing earnings report last Thursday. TWTR stock is currently trading at $16.52 for a gain of 1.4% YTD.